Lemon & Lime flavored carbohydrate energy drink mix with electrolytes and sweetener in 56.4oz Tub. GO Electrolyte contains a blend of an easily digestible carbohydrates as well as electrolytes (such as sodium) that promote optimal hydration. A combination of energy sources and electrolytes enhance your body’s ability to absorb water during exercise, maintain your endurance performance and protect against cramps. The product is mixed at appropriate concentrations of carbohydrates (36 grams as a 6% solution), sodium (20 mmol/L) and fluid (500ml serving) in order to achieve the combined aims of energy and hydration. Both carbohydrate depletion and dehydration are two of the major causes of fatigue in endurance exercise. A common mistake made by endurance athletes is to consume too much or too little carbohydrates at inappropriate concentrations, causing a lack of carbohydrate absorption or gastrointestinal problems. 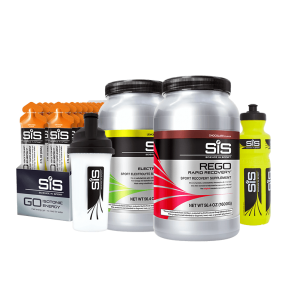 In addition to ensuring optimal carbohydrates stores and hydration before exercise, delivering additional carbohydrates and fluid during exercise is known to improve performance, race times and delay the onset of fatigue. 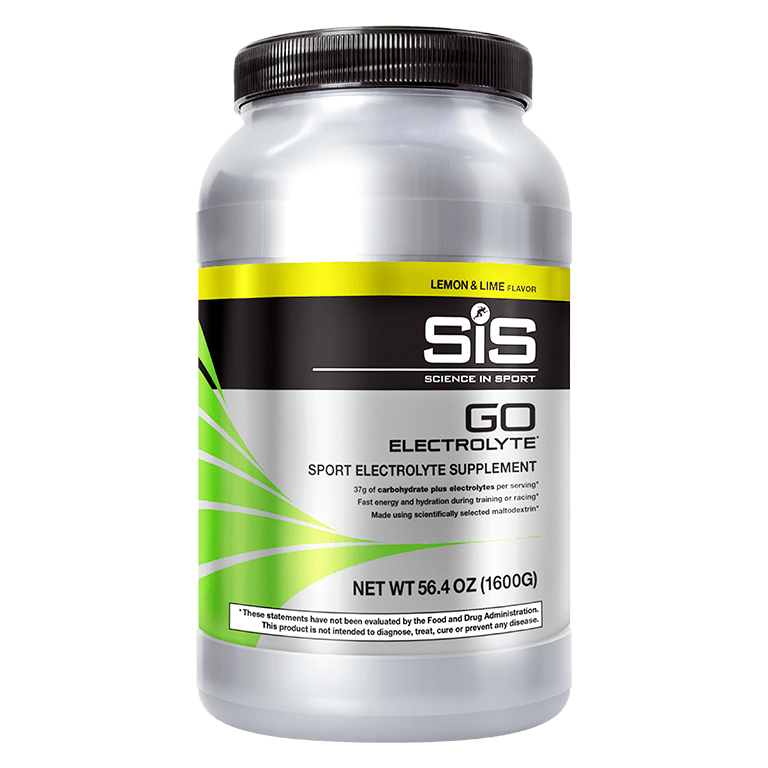 The specific formulation of GO Electrolyte represents a strategic approach to offset the negative effects of carbohydrate depletion and dehydration on your performance. perfect for any sports occasion. I tried the orange and can't say enough about what it does for my riding. It even tastes good. I just bought the lemon and lime and should experience the same benefits. Excellent product. it is my go-to for electrolyte replenishment. The product has a good taste and plenty of electrolytes, good for use on a hot day. What disappointed me however was the fact that the product had artificial sweetener in it. This is partially my own fault for not researching the ingredients before I ordered, but I was surprised that this brand used an artificial sweetener which is hard on my digestive system. Been using Scratch for years and I like this product better. Easy on the stomach and no aftertaste. Don't like that there is aspartame in this product, otherwise it works well. One of my favorite drink mix's to date! Not too sweet, which I like. Unlike the others out on the market. It is very good on its composition. The flavor is a little intense but not overwhelming. Great product. I use it with all my training workouts. Good flavor, mixes well and works great. Switching over from Skratch Labs. Easy to drink. Works great!